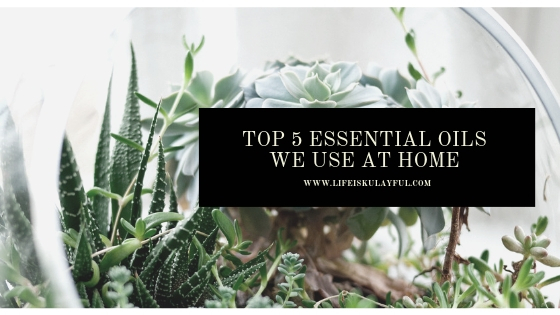 I've written about my introduction to essential oils before and in the last two weeks, I've been able to test it and see if it truly works. After all, I've always been skeptic of things so I wanted a first hand experience if this was something that is worth buying or if it was just all hype. Luckily, I was able to get samples of a lot of the essential oils and so for the last two weeks, I've been testing things out. 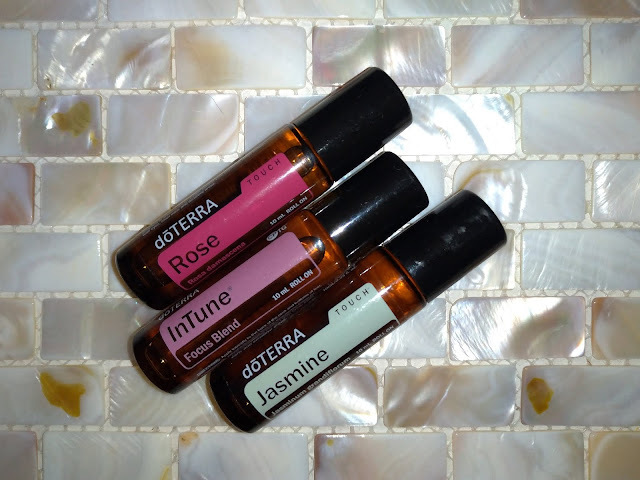 My Mom loves the rose essential oil. Rose is her favorite flower so this one brings her joy. She also uses it on her face to keep her looking young. InTune has helped my son prepare for his exams. I would swipe a bit on his temple and the back of his neck to help him stay focus and not easily distracted. However, these are my ultimate favorite at home. Lavander has proven so effective for me. I've always had a sleeping problem but lately, since I started using the doTERRA Lavander essential oil, I have been able to sleep within an hour of lying down. It used to take me 2-4 hours before so less than an hour is heaven for me. I paired this with meditation last night and I was out in less than 18minutes. I know this because the timer for the meditation was 18 minutes and I was asleep before it ended. I AM IMPRESSED. 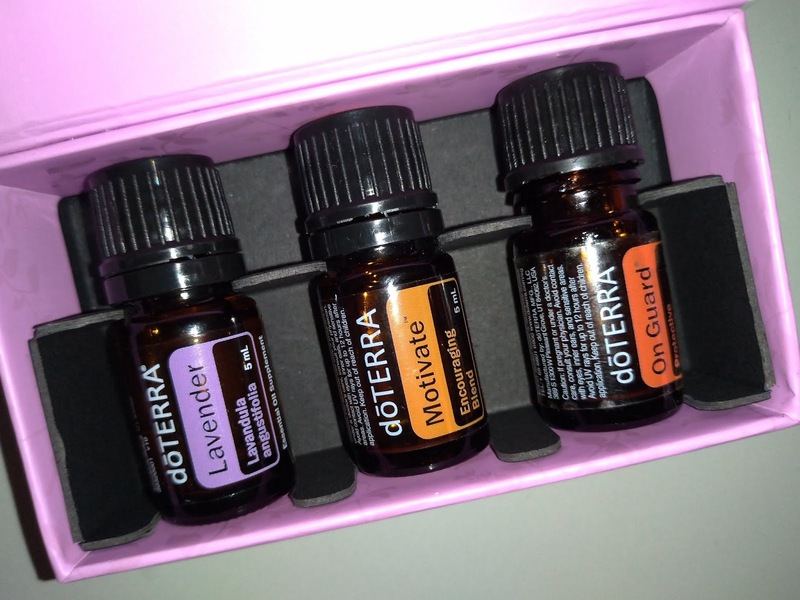 The Motivate essential oil is what I use in the morning. After I've had my coffee and taken a shower, I put a few drops in water and then burn it for a bit. The scent helps to put my mind on track and stay more focused. It makes me more productive too. On days when I don't do this, I feel more sluggish and out of whack. I've also used the WILD ORANGE when something bad happened. The neighbor woke me up with loud banging on a Sunday morning. This was before 7am so it was really bad. Then the cat pooped on my bed for no reason so I had a really bad start. I was told to use wild orange because it makes one feel happy and I gave it a try. Lo and behold, my mood changed and instead of a having a bad day, I ended up having a really relaxed on. Normally I would have been upset the entire day so this was really a welcome change. doTERRA essential oils really work. I am blown away and I am more than happy with it. I am definitely incorporating this now in my life. I can't wait to learn more about it so that I can also improve the lives of the people around me.